Below is a brief demonstration of how I implemented Python, Matlab, and R on three large data projects ranging from 200 observations to half a million. The first is an automated process that scans Department of Energy Green Button energy files. The second implemented in Matlab models 200 electric vehicles on the island of Lanai. The last in R shows my methodology for a targeted marketing statistical model that identifies the statistically significant parameter in our target market for electric vehicles. Users submitted zipped and unzipped energy and gas 15 minute, hourly, and monthly data. I want just the energy data and not the gas. I also want to take the 15 minute data that exists and resample to hourly data using Python. The modules that I use to extract this XML data and place the results into one spreadsheet include Numpy for array handling, Pandas for dataframe structures and resampling, etree for xml reading, regex for regular expressions, and many others. print str(100*Counter/Denom) + "% Complete"
The goal of this project was to model 200 electric vehicles on the island of Lanai, Hawaii and optimize the solar panel capacity, # chargers, and battery storage to support the vehicles. Ridership was randomized and an ensemble or random models was created to arrive at average conditions over many runs. This R code uses consumer demographics to predict which part of the population to target based on features such as political affiliation, income, residence features, and many others. 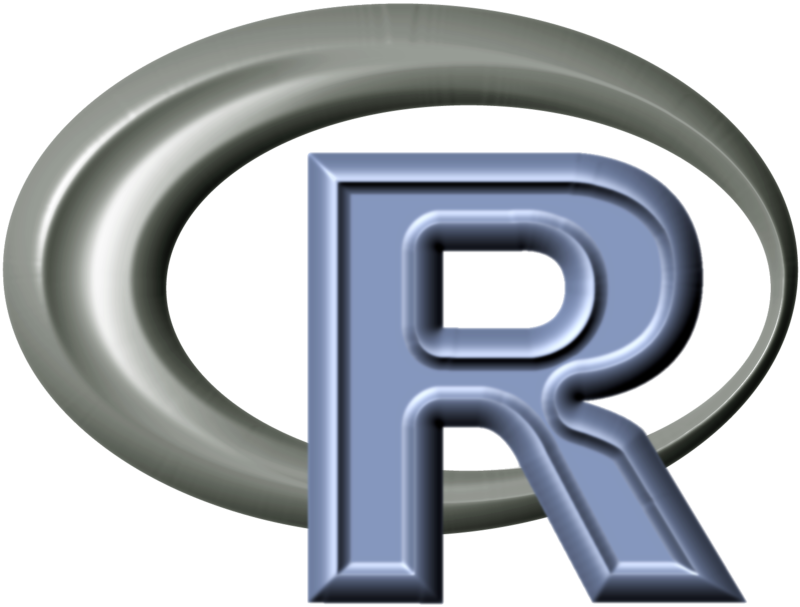 The point of this code is to demonstrate how I begin with raw data in R and clean the data, look for interesting correlations, conduct model selection, normalize the coefficients, and conduct a multivariate regression in R.
# begin with best subset regression. # model for each subset size. # choose(p,floor(p/2)), where p = total number of predictors. # n choose k, and floor() is the floor function. choose(9,0:9) # total number of models for each subset size. # Syntax: notice that we computed 9 binomial coefficents at once. # contains the BIC for every model saved in the subsets object. # from the summary(subsets) object.